Ah, bass fishing tournaments! Guys and gals in boats catching fish and claiming to be athletes. Why would anyone want to spend time, effort, and hard-earned money to catch fish they can’t keep? The answer is simple: Why not? Bass Fishing tournaments have become immensely popular during the past few years. The Bass Pro tournament circuit hosts events all over the USA. They are held throughout the year and feature huge prize money awards up to $10,000. As for the jokes about not being athletes, well, bass tournament competitors may not need to spend hours in the gym to win an event; but like any competition, this takes grit, determination, and the drive to win. These are true competitors. Period. Like any competition, this is a way to test skills against other top level competitors. Catching trophy sized bass consistently takes training and practice. So buckle up, it’s time to get in the game! One medium action rod. These are good for almost all casting and retrieving needs. These rods absorb strikes well, and anglers are less likely to lose a bass as it takes the bait. One medium heavy action rod. Ideal for deep-setting a hook, these are needed for jigs and soft plastic lures. 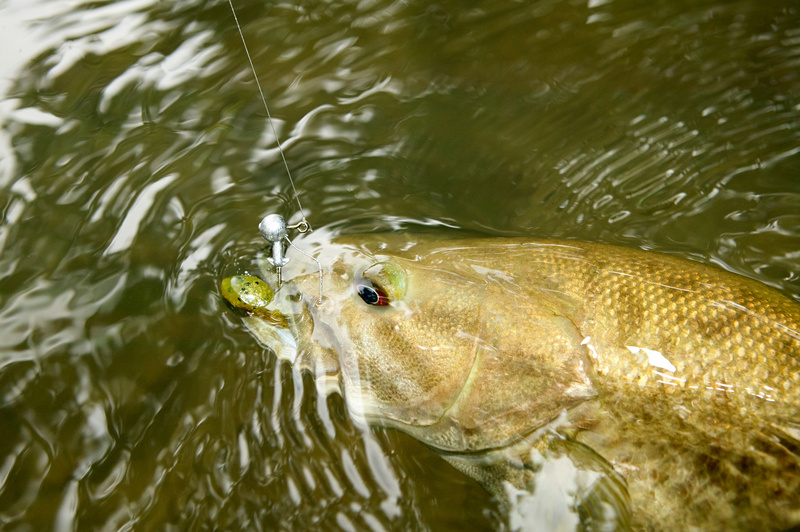 A medium-heavy rod allows more backbone when setting a hook into that bass. Keep it simple and keep it geared up. 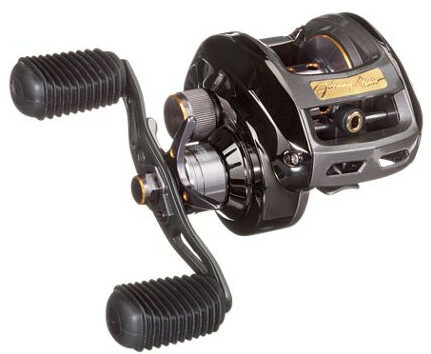 Reels all have a gear ratio rating that most fishers just ignore because they don’t know what it means. To be clear, it only really matters for serious competitors. The higher the gear ratio, the more line is pulled in for every rotation of the handle. So, spinners or crankbaits require a high ratio, 6-1 or 7-1, to avoid wearing out the angler. Lower gear ratios are good for repetitive casting and slow reeling. Not all tournaments require boats. Many have specific boat and non-boat categories. Boats can also be shared, with each angler paying a part of the gas fee. That being said, at some point a serious competitor will need to get a good bass boat. 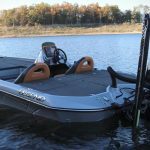 The best bass boats feature comfort and specific gear wells for tournaments. In another article we can tackle, tackle. For now, just make sure there is a wide variety of jigs, spinners, and other bass bait. Also, make sure a competition kit has plenty of extras before heading out to win that tournament. What you need – You know I got it! It is always a competitor’s responsibility to know the rules of an event. Make sure to check. Rules differ from event to event and between organizations. Nothing will ruin a day quicker than being disqualified from an event. That being said, there are a few rules that are common to almost all events. 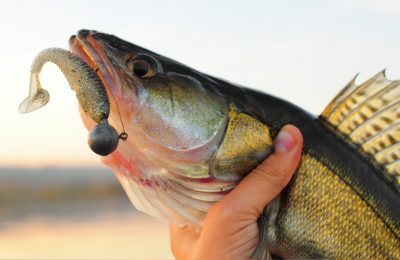 Despite the historic connection between fishing and alcohol, no drinking is allowed during the event and competitors can be disqualified if they are not sober at both the beginning and end of the tournament day. The thrill of the catch at these bass fishing tournaments are much better than catching a buzz, and winning some cash. Gear is often limited – no live bait, only one line in the water at a time, no trolling motors – so it is the fisher’s responsibility to ensure they are using the right gear for the event. It’s also important to know who can compete and what can be considered a legitimate catch. For example, in Louisiana fishing tournaments, anyone can enter a local or state event. On the other hand, in Ohio, Fishing Tournaments are only open to those who are members of an Ohio fishing club. 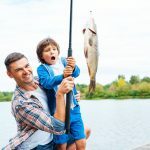 In Florida Bass Fishing Tournaments, only artificial lures are allowed and all fish must be hooked in the mouth to count towards the winning results. 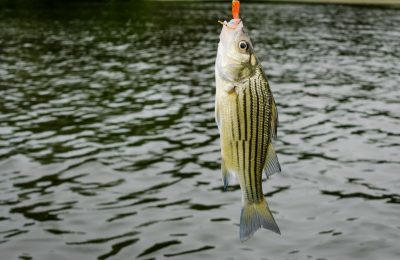 In a Texas tournament, however, side hooking is legal and competitors are allowed to use pork rinds as bait. 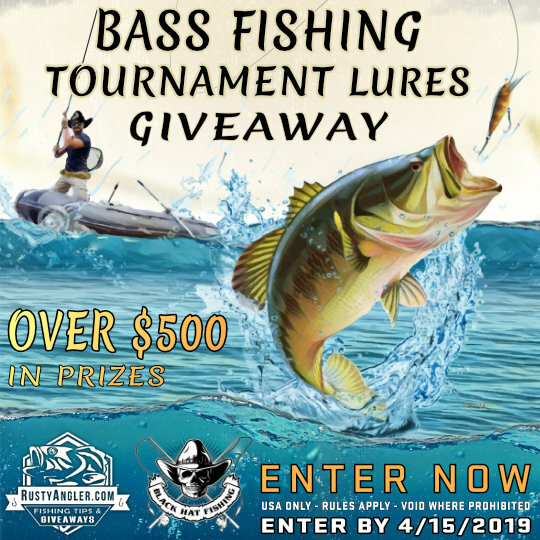 Check out the Bassmaster 2019 Tournament Schedule Now and Sign Up! One piece of equipment needed for all bass tournaments is a tournament fishing scale. Professional tournament scales are another must have for events. These ensure any fish measured are legitimate and acceptable by the event organizers. There are countless stories of winning catches being disqualified because of improper scales. A good scale ensures the measures are correct. Professional tournament scales can be expensive, but there are also good, budget-minded ones out there for the new competitor. This might seem like a big deterrent to those thinking of entering the competition world. However, every competition requires specifics to ensure an even playing field. Bass tournaments are no different. However, needing good gear doesn’t mean taking out a second mortgage on the house. 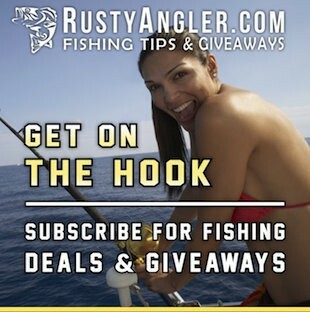 Here at Rusty Angler, we believe in fishing giveaways and offering the best fishing gear–free to one lucky winner. 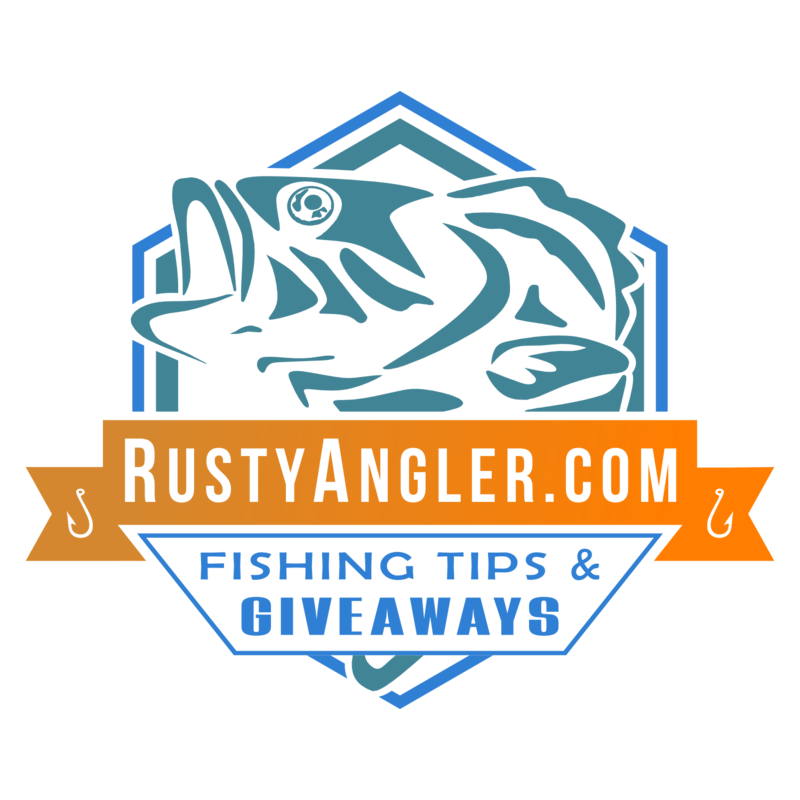 While a fishing giveaway might land you some free bass tournament lures giveaway, we are particularly fond of good promotions. Companies have fishing promotions all the time to attract new buyers. Bass tournaments are a huge business. That means there’s a lot of competition for any competitive angler’s money. In this case, competition means good prices. 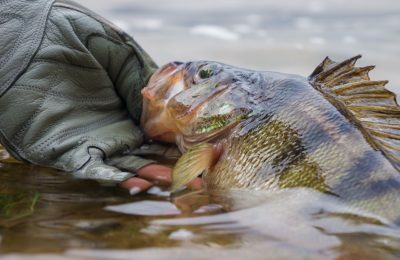 Anglers are traditionalists at heart. That means when we find a company we like, we tend to stay with that company. That becomes a useful trait to the thrifty angler. Companies want those relationship buyers, especially when talking about competitors who will buy a lot of gear during their lives. Just imagine how much gear a professional bass competitor will purchase during their competitive lifetime. That’s a lot of crank bait! This means companies are willing to give fantastic promotional deals to hook that lifetime buyer. So go on out and give the competitive bass fishing world a try and sign up for bass fishing tournaments. Who knows, catch a few big bass and it might just be easy to get hooked!